We at Dentists @ Canning Vale provide care in all aspects of dentistry. We recommend recall appointments every 6 months where a full comprehensive oral examination will be carried out along with a scale and clean. 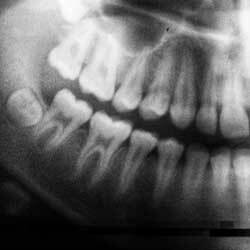 Radiographs will be taken as necessary with your consent. Get the smile that you’ve always wanted! 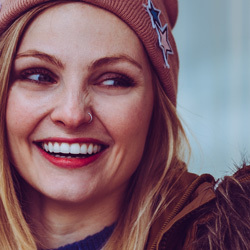 Whether your concern is gaps between your teeth, crooked teeth, discoloured teeth, missing teeth or simply wanting to improve the appearance of your teeth, we will strive to do our best to fulfill your dental needs. Our dentists will work with you to formulate a comprehensive treatment plan that will meet your goals. We understand that a dental visit is not everyone’s cup of tea. 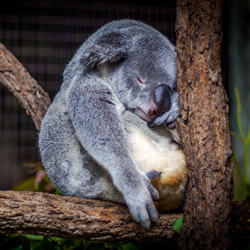 We offer different sedation techniques to help you relax during your dental procedure and to ensure that you finally have that toothache dealt with. 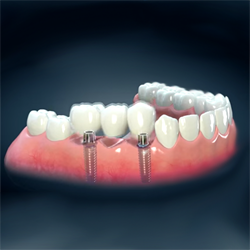 A dental implant is a replacement for a tooth's root. 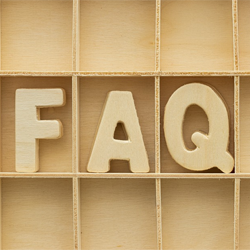 Dental implants are secured in the jawbone (just like normal teeth) and are not visible once surgically placed. 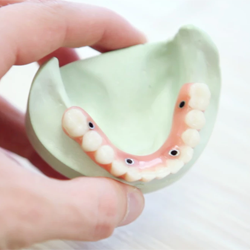 They can be used to secure crowns (the parts of teeth that you can see), bridgework or dentures by a variety of means.